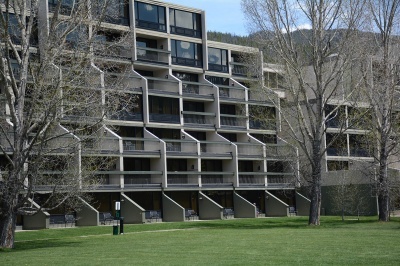 Key Condo: just east of Mountain House - Keystone's original base area, in a forest setting. 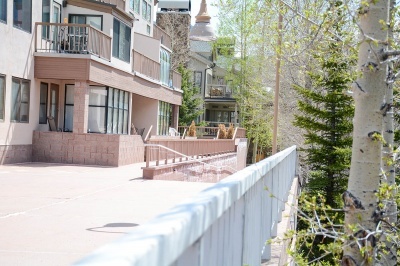 Ski Run Condos: across Snake River, but directly across footbridge, from Mountain House. Tenderfoot Lodge: on opposite bank of Snake River from Mountain House, footbridge available. 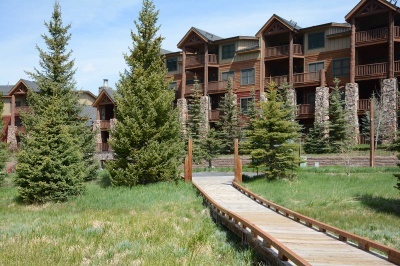 Gateway Mountain Lodge (east near Hwy 6): east toward River Run, across Snake River from Mountain House, and convenient for drivers, located on Highway 6.